Don't want the expense of new wheel cylinders? This is the answer. 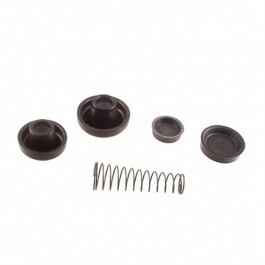 This will replace the seals and spring inside your wheel cylinder.